Build a branded, online file sharing solution for your customers with your own and on-premise infrastructure. This white paper describes CentreStack for service providers and Enterprises. 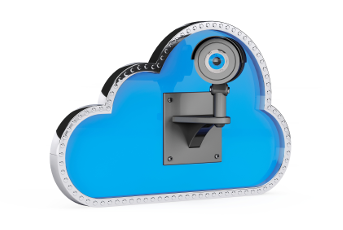 The solution can be used by businesses and service providers to privately deploy and host a Dropbox-like on premise file sync and share solution, providing an access layer (browser, mobile, desktop and file server access) around local file servers and private cloud storage service, and retaining full control of data and the related access infrastructure. 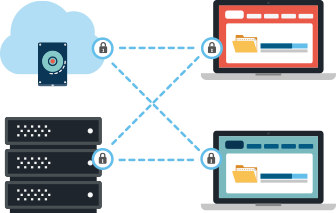 The CentreStack solution can be used to seamlessly extend a Windows file server to the cloud, while maintaining drive mapping, file locking, on-demand file synchronization, while keeping the NTFS permissions and Active Directory identities. Quite often, our MSP partners refer to it as the self-hosted dropbox alternative solution and our business customers refer to it as an enterprise dropbox on premise alternative solution. 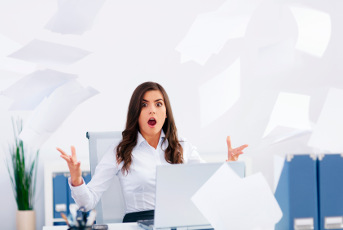 Many of your business customers are now faced with the Dropbox problem. The employees of the business are using Dropbox on their own to backup some local folders and make them easy to access from home, from an airport and in general, from all over the Internet. However, from business perspective, it is not good that company documents be scattered on multiple PCs and in different places on third party sites, creating liabilities for regulatory obligations and leakage of business confidential documents. Every file is replicated to everyone's PC and folders in an unnecessary way. Quite often, the collaboration can't start until the full synchronization is finished and user's PC hard drive capacity is too small to finish. There is no permission defined like the NTFS permission to control file level access so everyone gets access to every file. There is no file locking for collaboration between employees. When some problem occurs, it requires interaction with a third party hosting company to troubleshoot since the data ownership is not local. Many of them are turning to you now for an answer. 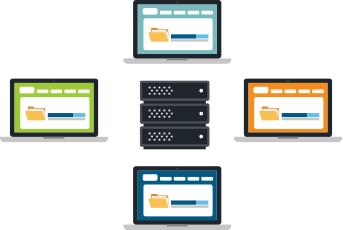 Since you are already manage important IT infrastructure for your customers, it would be great for you to self-host and manage an on premise dropbox-like service for your business customers or for employees in your own company. Since you self-host the solution for your business and for your clients, from the access infrastructure to the data storage, everything is either on premise or under your direct control. It is much easier for you to define the security policy to meet privacy and security related regulations than to use Dropbox. There is no additional setup to add active directory users to the solution. Active Directory users can simply log in to the on-premise file sync and share web portal and start using the solution. 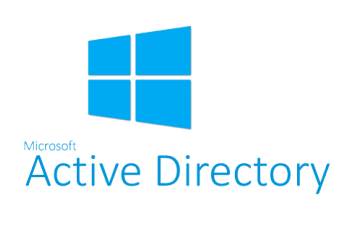 Active Directory is the central place for user identity management. Optionally, user's home directory can be directly used for web browser based and mobile device access. The solution can be integrated with customer's storage, whether it be file server storage, SAN storage or NAS storage. The network share's permission control can be directly imported for team collaboration. The solution can do on-demand synchronization so it is very favorable for big collaboration folder and VDI environment where a full-synchronization based solution will never work well. There are two CentreStack package options, one for single-tenant and another for multi-tenant. Usually, Service Providers (MSP) will select the multi-tenant package option and enterprise will select the single-tenant enterprise option. It is recommended that CentreStack be installed on Windows 2012 R2 servers or Windows 2016 or Windows 2019 servers as shown in the following configuration. You can connect the Active Directory to the CentreStack instance as the user manager. You can also connect your local file server to the CentreStack Server. CentreStack leverages the local connectivity to Active Directory and local storage solution to create a self-hosted, on premise dropbox alternative solution. The benefit is to give security and control back in the hands of the service providers, enterprises and the customers.